Novak Djokovic booked his place in today’s final with a quick 6/1; 6/2 victory over Alexander “Sascha” Zverev of Germany, in just 59 minutes. In the other match-up, top seeded Roger Federer could extend his narrow margin of career wins over Borna Coric of Croatia. Sascha was a shadow of the player who had blasted his way in previous rounds. The only ace delivered was by Zverev but he had a low percentage on first serves. Djokovic, however, made 33 of 46 first serves and won 26 points on the successful deliveries. Zverev registered only 19 first serves on 34 attempts and won just 10 of the points. With such a poor day on serving, the German star faced six breaks points and saved only two. He did not have a single break point opportunity on Djokovic’s serve. The winner tallied 51 out of 80 points of the match while Zverev had 29. 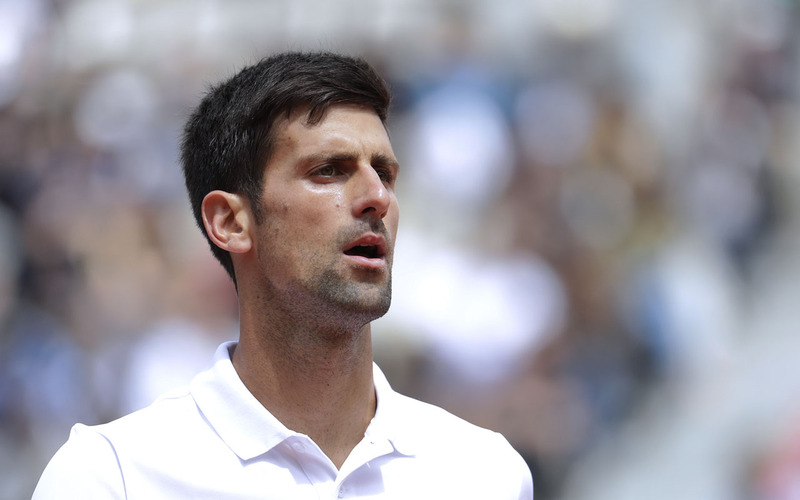 The Shanghai Rolex Masters event has been a mission of revenge for Djokovic. In the preceding match, he retaliated for his quarterfinal loss to Marco Cecchinatto in the French Open in June. That close upset by the Italian, with the scores of 6/3; 7/6 (4); 1/6; 7/6 (11) was a low ebb of his year, when he said he did not know where he was headed next. However, he proceeded to win the Grand Slams in London and in New York. Also, the semi-final encounter in Shanghai was Djokovic’s second career meeting with Zverev who defeated him 6/4; 6/3 for the 2017 Rome Masters title. In the other semi-final match, Croatia’s Borna Coric defeated Roger Federer 6-4 6-4 in the Shanghai Masters. The 20-time Grand Slam champion will be replaced by Djokovic as world number two tomorrow. The outcome of the Shanghai Masters would not affect Rafael Nadal, who perches above all others with 8,260 ranking points. 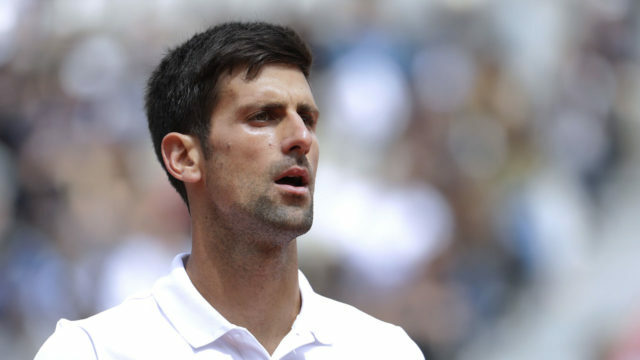 If Djokovic wins the title, he would still be in third place behind Federer who started the week with 6900 points and already has added 250 points just by reaching the semi-finals.